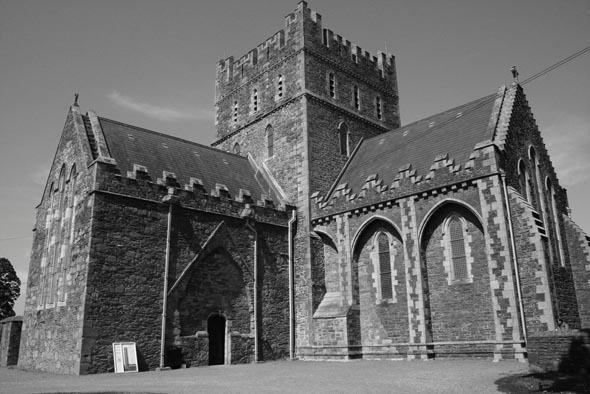 St. Brigid’s Cathedral, most recently rebuilt in the 19th century, stands on the original site of the nunnery founded by St. Brigid in the 5th century. It most likely occupies the site of the original pagan shrine to the goddess Brigid. 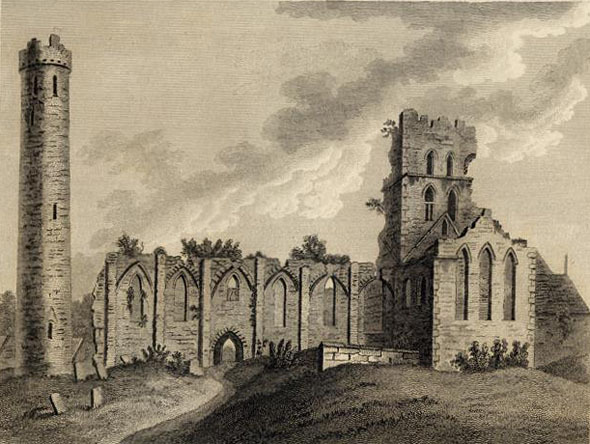 The cathedral was built by the Norman Bishop Ralph of Bristol in 1223. 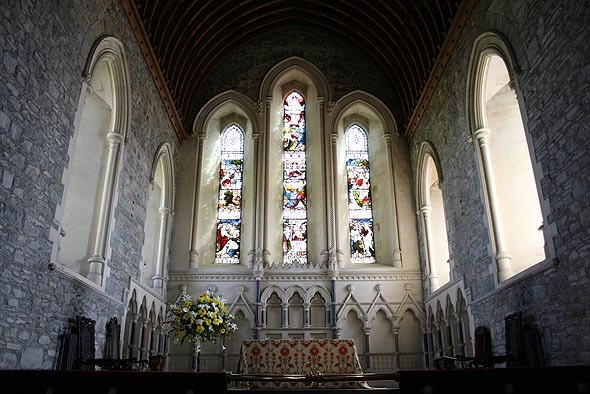 It is built in the early gothic style with a square central tower. Today it houses numerous religious artefacts including a 16th century vault, religious seals and a medieval water font, later used for christening. 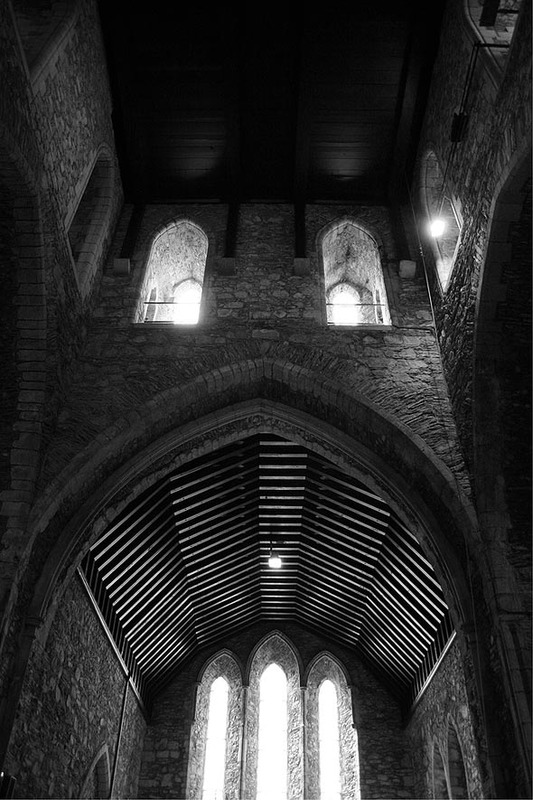 The cathedral has been built for defence as well as worship, a legacy of troubled times in the early Norman period. 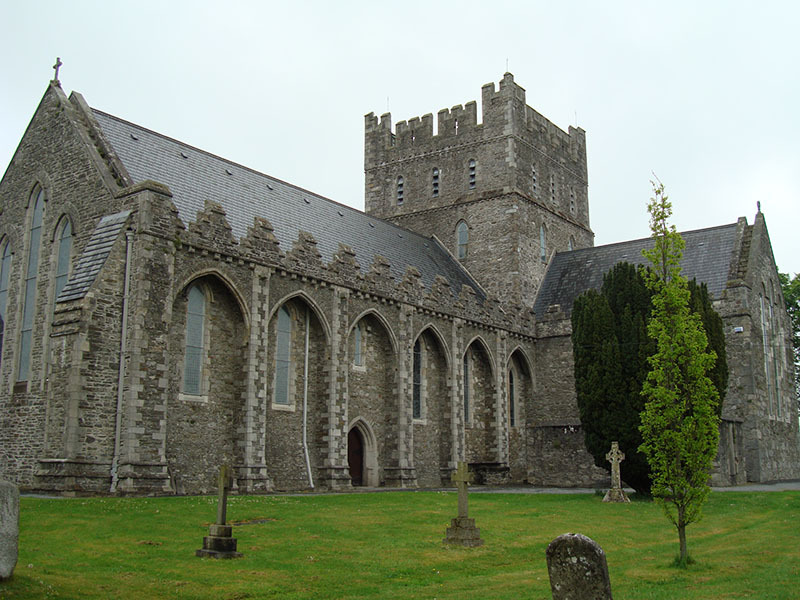 The architecture reflects the defensive function of the Cathedral, with distinctive Irish merlons (parapets) and walkways a noticeable feature of the roof. 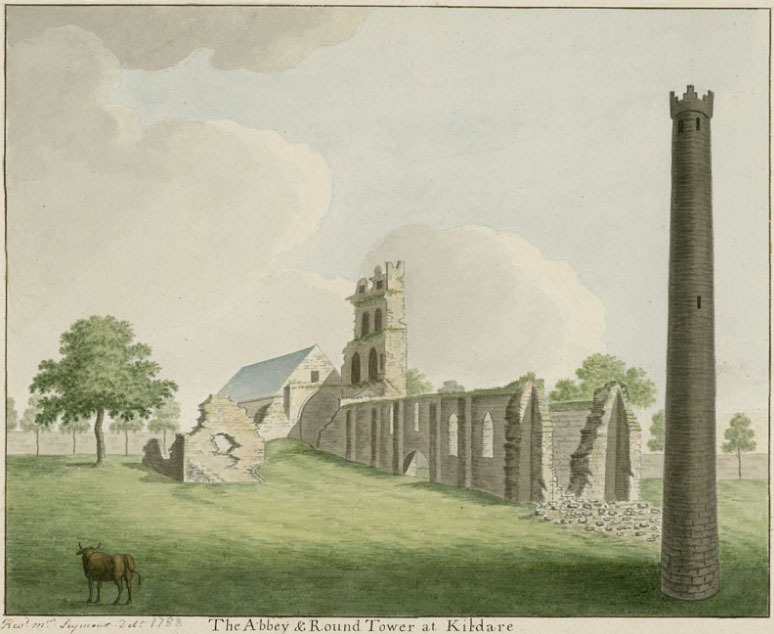 The cathedral continued to serve the people of Kildare down the centuries, though after the Reformation it gradually fell into disrepair and by 1641 it was totally ruined following the Confederate Wars. It was fully restored in the 19th century. 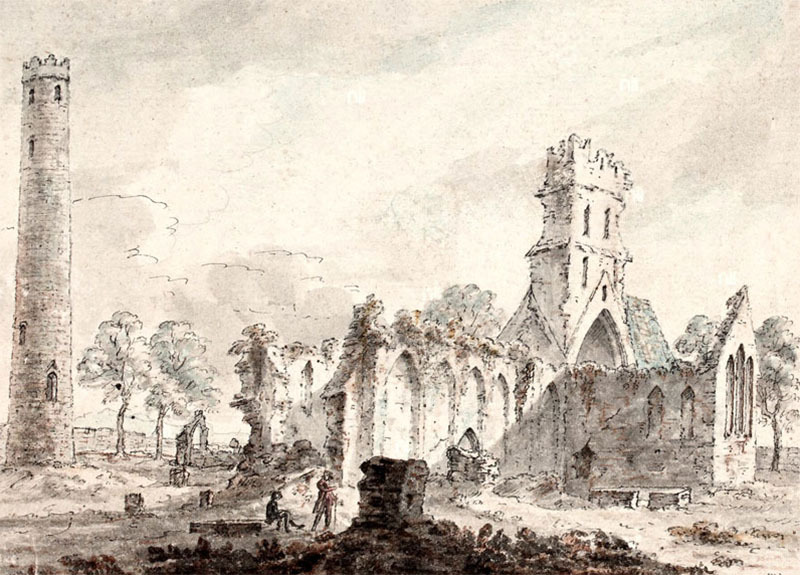 The restoration of the building was undertaken during the 19th century by George Edmund Street, who worked on a new north trancept, new chancel, and new west wall as well as rebuilding three sides of the square tower. The new oak roof which is supported on stone corbels built into the wall buttresses. In recent years undergone some further restoration.